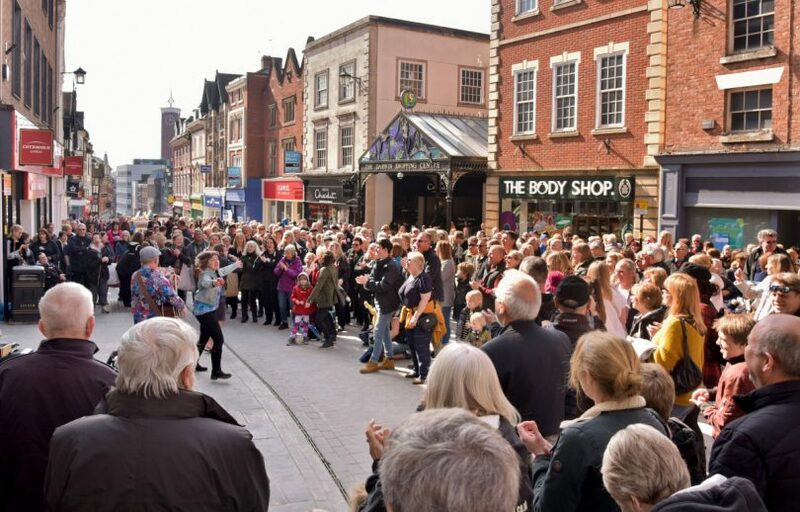 The event, which took place on 6 April, saw musicians fill the streets of Shrewsbury before taking over a number of venues in Frankwell during the night. The Big Busk is held in memory of talented musician, poet and artist Ben Bebbington, who died after an unprovoked attack in 2012. It raises money for, and awareness of, Shrewsbury Ark, a centre for homeless and vulnerable people in Shrewsbury, which meant a great deal to Ben.